Cruises to the Caribbean...with an island for every taste, the region is the ultimate place for relaxation - and the most popular destination for our clients! Here you'll find white sands and turquoise water throughout destinations like the United States and British Virgin Islands, Jamaica, St. Lucia, Puerto Rico, Barbados, Aruba, the Bahamas and more. 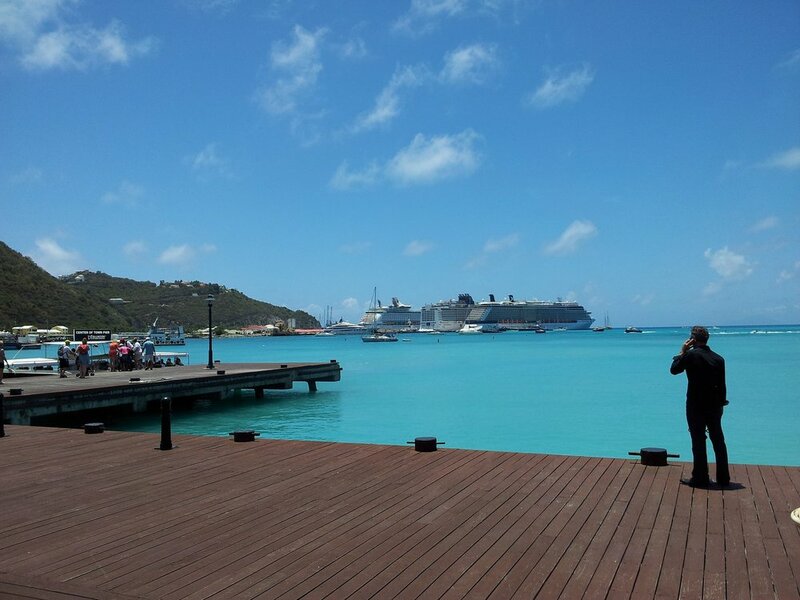 More than a dozen major cruise lines cruise the Caribbean year-round, and each has it’s own style. Let us find the perfect match for your next cruise! River cruising is the hottest new bucket-list travel trend in the world today. From the history of Normandy and Paris on the Seine River of France, to the tiny hamlets of Germany, the Netherlands, France, and Switzerland along the Rhine River, to the wine-themed outposts of the Duoro River in Portugal, the rivers of Europe offer a glimpse into history - and dozens of fantastic itineraries to sail. 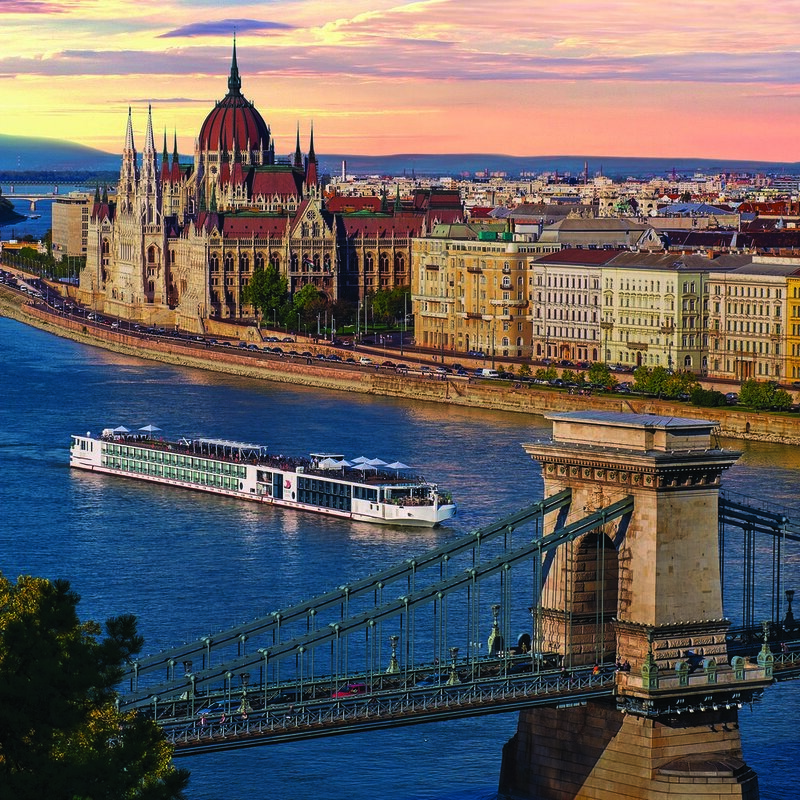 The most popular and longest river is the Danube - and the river cruise lines sailing Europe features itineraries from 5-20 nights along this slowly-flowing waterway! 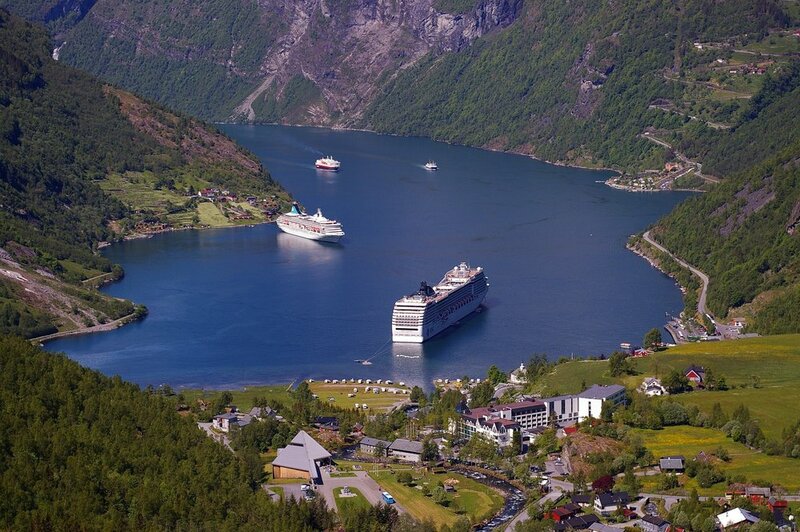 Northern Europe has become a cruisers dream recently - offering awe-inspiring scenic views. The land of the glowing Midnight Sun offers eternal Glaciers, the long stretched Fjords, steep and majestic Mountains, gushing Waterfalls, the spectacular and spellbinding Northern Lights and Polar Bears at Svalbard. With over 1,300 nautical miles of coastline - the world’s second longest - well known cruise lines call on over 30 different ports in the country.